Have you every felt overwhelmed? Had waves of uncontrolled anxiety? Felt uneasy for long periods, or feel like being stressed has become a normal state of being for you? Do you ever experience social anxiety and overwhelm? Would love to learn how to quiet your mind, and find ways to feel comfortable with adversity? Finding your addiction to phone, social media, foods, people etc immensely distracting and unproductive. This course will give you methods, tools and skills to help make the shifts in your life to move away from feeling anxious and stressed. 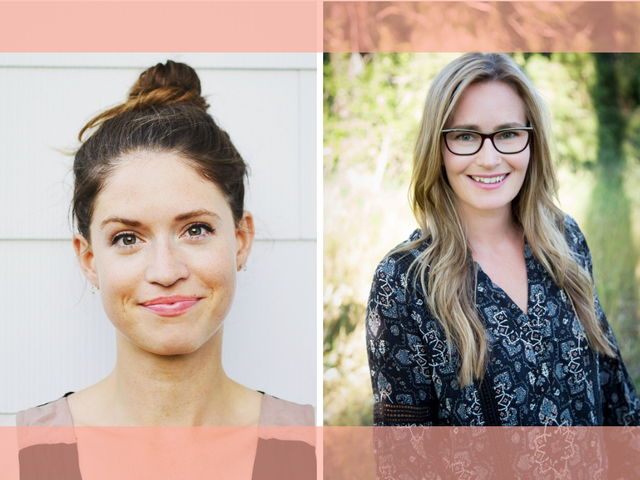 Shannon and Noelle have created this healing course in order to give you tools to help with the ways in which you may feel unsupported and a bit lost. We will teach you how to make simple lifestyle shifts and change what you eat, drink, and supplement to decrease stress and anxiety.